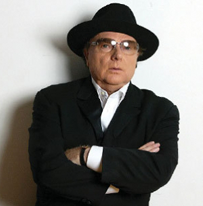 Van Morrison Tribute is the third website in my growing portfolio of music tribute websites after Irish Music Legends and My Favourite Female Singers. Please choose from one the menu options shown on the right and if you have any comments about the site I'd be delighted to receive feedback via our contact page. 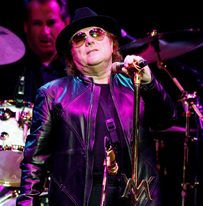 Van Morrison is acclaimed as one of music's truly innovative artists, collaborating a popular blend of R&B, rock, jazz, blues, and Celtic folk styles. Morrison, born in Belfast, Ireland in 1945, is the son of a shipyard worker who collected American jazz and blues records. Recordings such as the studio albums Astral Weeks and Moondance, and the live album It's Too Late to Stop Now, are widely viewed as among the greatest ever made. 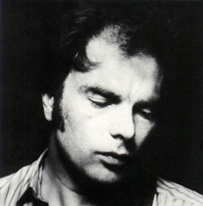 Astral Weeks remains in an unclassifiable music genre and has been described variously as hypnotic, meditative, and as possessing a unique musical power.